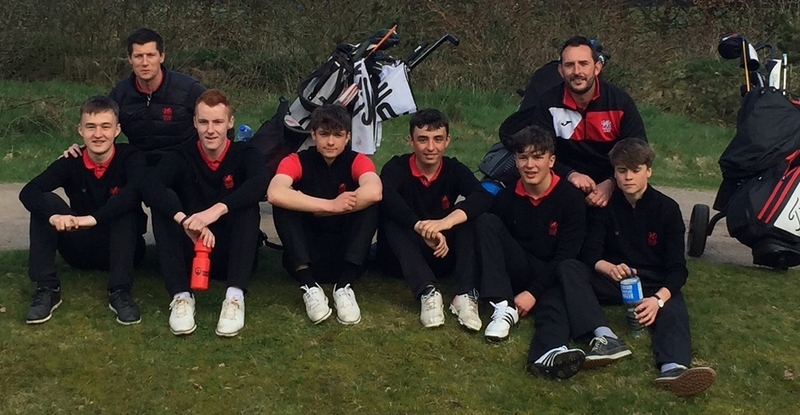 From left to right: Jamie Dean, Neil Matthews (Wales National Coach), Bryn Thomas, Tom Peet, Reuben Bather, Abe Fortsyth, Gareth James (Wales U16’s coach), Connor Owen. JUNIOR CAPTAIN SELECTED FOR WALES! Maesdu’s Junior Captain, Reuben Bather, was part of the Wales U16 side that produced a brilliant performance to claim their first international win in the Quadrangulat Tournament in Holland. During the tournament, which took place from 10 to 12 April, Reuben was the Welsh team’s leading scorer with four and a half points. He secured an opening day double against Ireland in both the doubles and singles and followed this with another excellent effort against Holland when both he and his partner won their doubles. Reuben also managed to half his singles round against a very talented Dutch golfer. 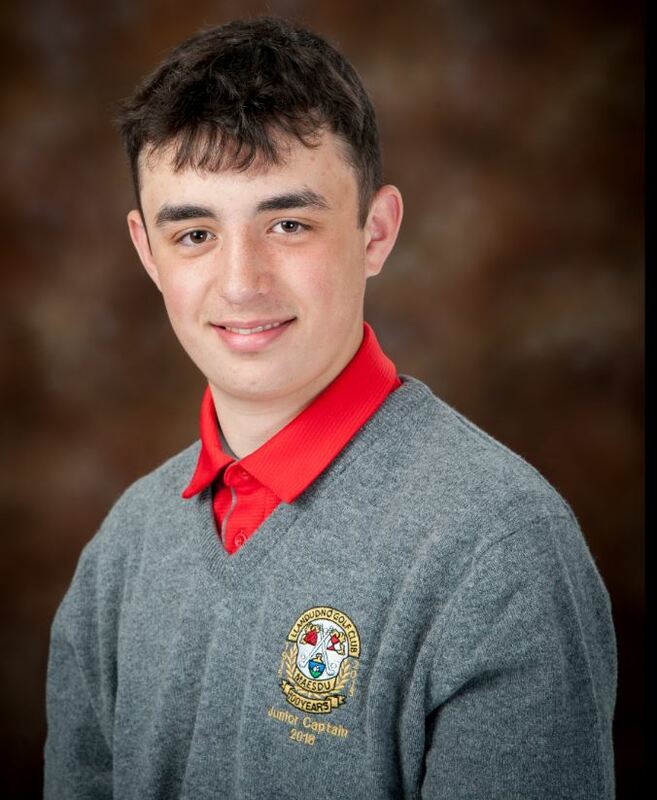 This is the second year in succession that Reuben has represented Wales in the Quadrangular match and we at Maesdu are very proud of his achievements, which reflect his hard work and dedication to golf.